Lot Size: 51.62 sq. 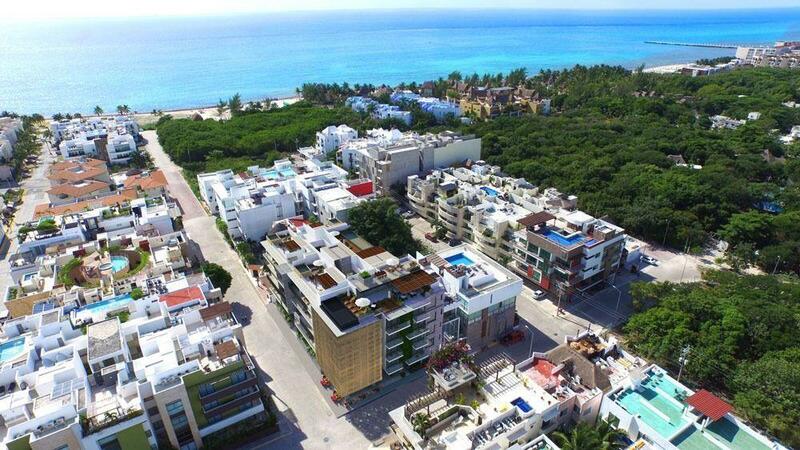 m.
Located in Playa del Carmen Midtown neighborhood and has it all: hip restaurants, bars, boutiques and coffee shops. Offering the most luxurious and newest developments of the place, making this a premiere and intimate zone, the finest you can find today.